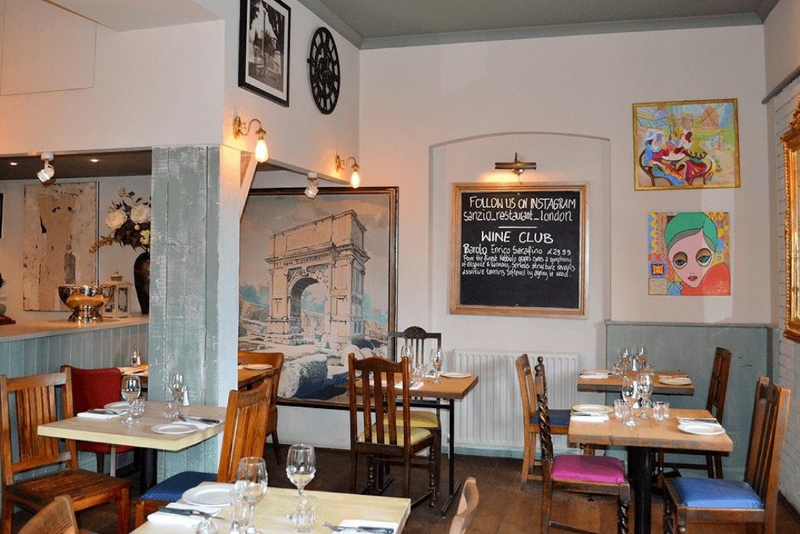 "Great food and atmosphere. I love this cute little Italian restaurant." Do you know a cosy café, trendy restaurant or fantastic local business that makes Willesden Green so great?